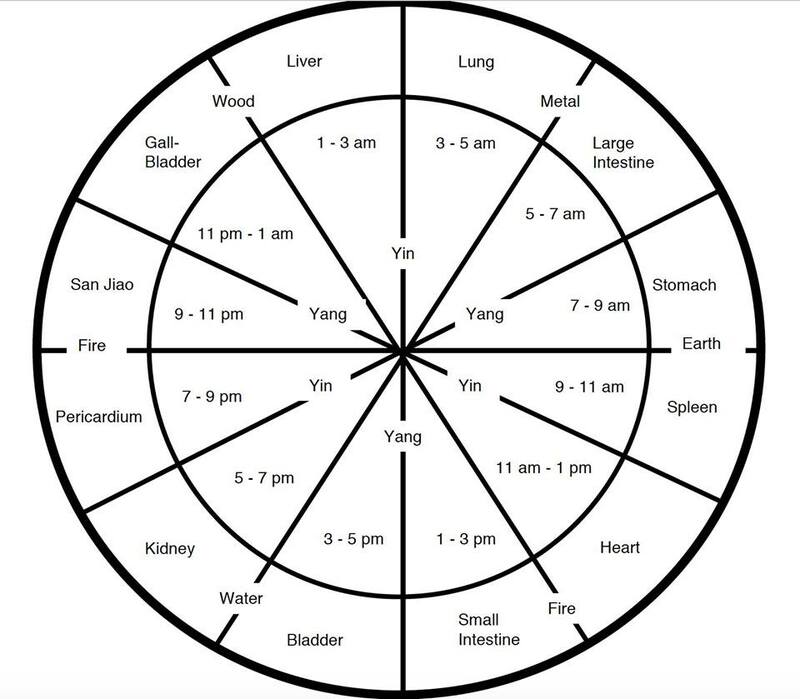 Are you interested in Acupressure? Would knowing where the anger points are, help you? What about acupressure points for reducing the monkey mind? I have a passion for sharing knowledge. When we have awareness, then we can bring about conscious changes that enhance our lives. This workshop is about you exploring acupressure , emotions and essential oils specific to you. *We will be finding on ourselves the primitive emotion points. *Some mind and body balancing points will also be explored. *I will show you some of my most used points with clients. *We will look at which oils work best for each point. 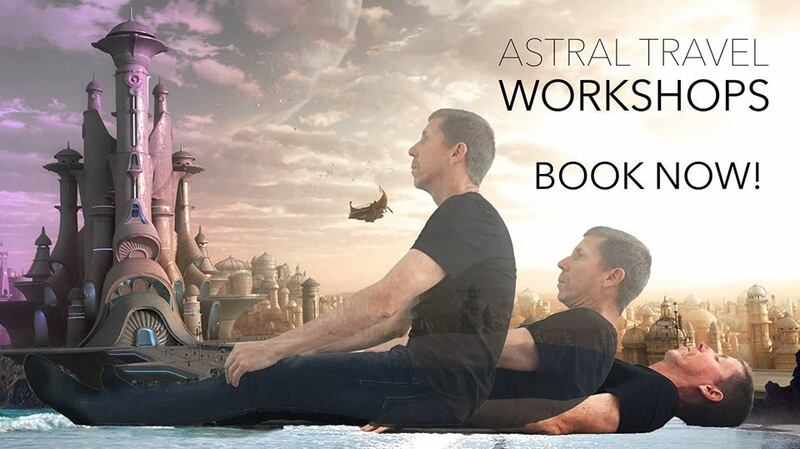 Join Greg for this practical and highly transformative, full-day workshop that will explain the astral experience and assist you in developing this innate sense. We all have astral bodies, yet they mostly lie dormant within our energy fields. Learn how to activate this hidden body into conscious awareness, travel the cosmos, release the fear of death, and experience this greater aspect of being. As a former professional classical musician, Greg first discovered meditation primarily to combat stage fright. In 1999, he awakened to the reality of the phenomenon of astral projection. This was a life changing experience that expanded his consciousness, changed the course of his career and altered the very perception of his being at a fundamental level. As there are limited places available please book online now to ensure your place. Tickets will not be available at the door. Join me for a delicious dive into the deeply restful state of Yoga Nidra – the yoga of sleep. Take your body from a state of movement, gently slowing down to land in deep, soulful rest. It’s the perfect antidote to a busy life and a wonderful way to end one week before a new one begins. Places limited. Register today. A Healing Breath-work Journey designed to allow a return and re-connection with mind, body, soul. As the bridge between our mind, body and soul, the breath has the amazing ability to connect, unlock and release stored energy. 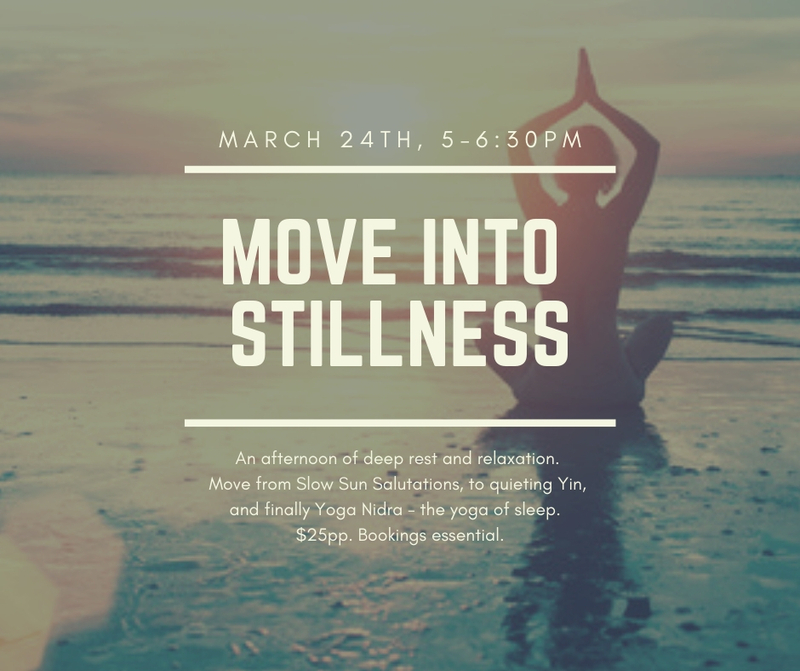 In this beautiful consious healing breath-work session, an activated and connected breath-pattern will be used to intentionally oxygenate and awaken the energy within the body. When this happens, heavy or stuck energy (chi) is able to flow through the body and energetic parts are able return to wholness. This process creates a feeling of alignment and a beautiful experience of “peace” and sensation of “returning home”. It is a very healing practice for mind, body and soul. 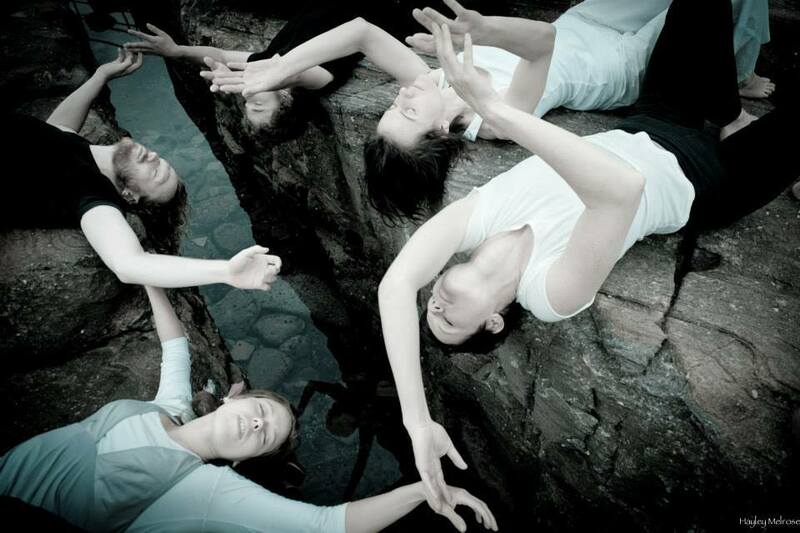 It is a structured series of dance classes, and you can expect to learn a comprehensive introduction to the path of Contact Improv through attending. You’ll learn this form of dance and its physicality, culture and through a complimentary practice of Non Violent Communication (NVC) a grounding in how to discuss it’s emotional aspects as well. I expect this to give you a strong grounding in the form, with skills which would see you able to comfortably practice into the future. Spaces are limited to 15 attendees. Please bring comfortable clothes to dance in, ideally pants and a long sleeve shirt. It’s best to avoid wearing jewellery as well as it can get in the way of the dance. Learning Contact Improv is a very personal journey, and so whatever you need to feel comfortable in the space is welcome. So for example stepping out from certain exercises, choosing who you dance with or even simply watching for the whole time is all just fine. 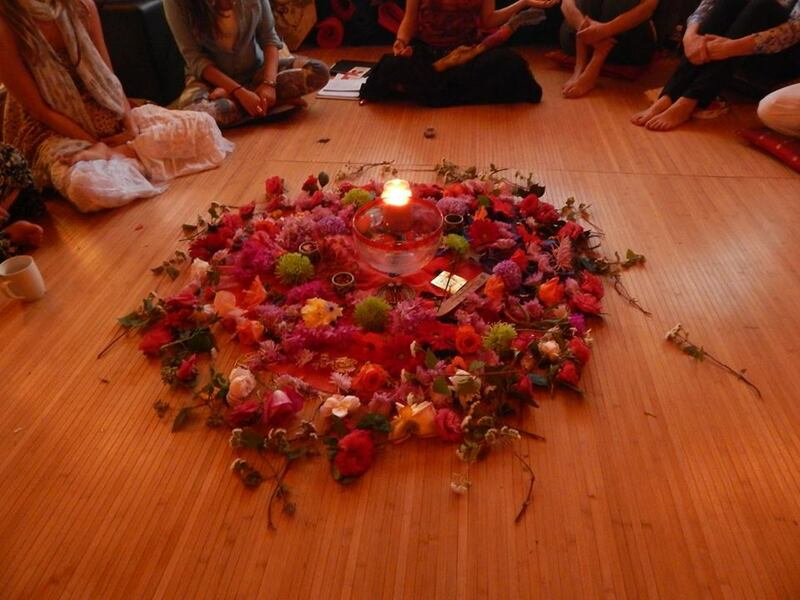 The Red Tent is a space for women to come to relax, rejuvinate and connect with the local community each month near the New Moon. We regularly have crafting, sharing circles, feasting, activities/themes, meditations, ceremonies, movie nights, clothing swaps, and guest speakers. There are wonderful women to meet, things to learn, yummy teas and plenty of comfy spaces to just kick back and relax in good company. Visit www.redtentaustralia.com for more information on our global sisterhood. Babes in arms are always welcome. Maidens (11-17 years) welcome for most Red Tent. We welcome anyone who identifies as female. Red Tent Womens Circle are run on a monthly basis, facilitated by Bex and Shaila. Join us for another blissful and healing evening of music, mantra, meditation, community and upliftment. 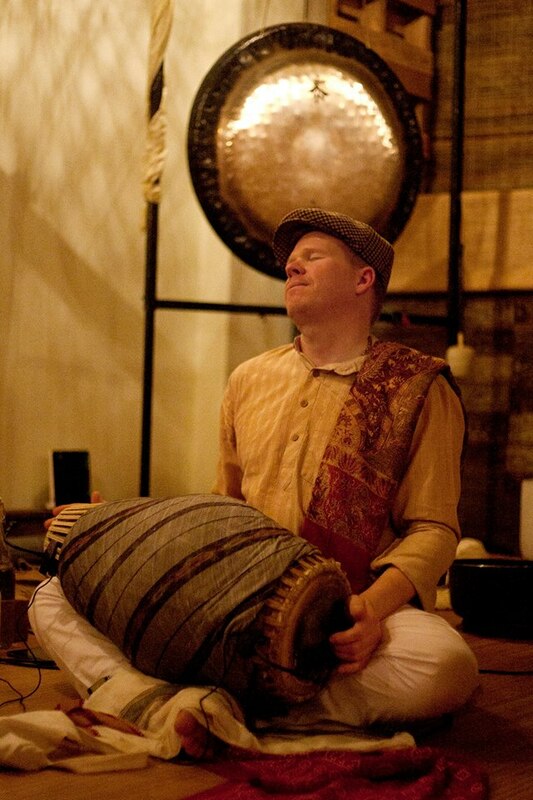 Sound Samadhi is comprised of a group of bhaktas dedicated to the path of the heart, bhakti yoga – this group includes everyone in our beautiful sangha/community who turns up to participate. Kirtan is the practice of transforming emotion through devotion, channelling our energy effortlessly upwards through mantra and sound, literally raising our vibration. INVESTMENT: By donation – Community Class. Just show up no booking necessary. I am a Reiki teacher/master and have set up a monthly Reiki share group in Brookvale. Come and enjoy giving and receiving Reiki in an open and friendly environment. Each person will receive Reiki in a mini 15-20 minute session with at least 2 people working on them. There will be plenty of opportunity to discuss your experiences or ask questions if you would like to. The group is open to all level Reiki practitioners and also to those who would like to know more. 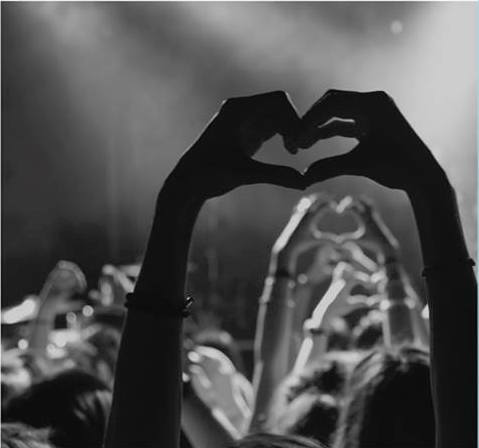 WHAT TO BRING: Some warm socks and an open heart. Filtered water and herbal teas provided. Have you always wanted to learn how to channel energy for healing not only for yourself but for others too? Reiki is a fantastic tool to enable you to channel the universal energy that is all around us. It works wonders for relieving stress, stored trauma, gaining insight into life’s path and connecting your body and mind. It is open to everyone and not linked to any religion. During the workshop you will receive 3 attunements to the Reiki energy which will then enable you to give a full Reiki treatment. You will learn about; the history, uses, principles, hand positions for a full treatment and how to incorporate the chakras (energy centres) into your treatment also. There will be plenty of practice time too. A comprehensive manual, certificate and follow up support for the following 3 weeks as one-on-one practice sessions is provided also. Would you like to deepen your connection with the Reiki energy? Have more tools to access to take your treatments to the next level? Reiki Level Two is the next step on from Level One and introduces you to 3 symbols which will broaden your ability to channel and utilise the Reiki energy. It adds another dimension to both your self-healing treatments and those you give to others. With these symbols you will be able to increase and “lock in” the level of the energy, facilitate higher levels of emotional healing and give healing treatments over distance. The workshop will focus on learning about the uses of the symbols, incorporating them into your treatments and daily life and delving deeper into your connection with the Reiki energy. You will receive 3 attunements and will have ample practice time. Upon completion of the workshop you will receive a comprehensive manual, certificate and follow up support for the following 3 weeks in the form of one-on-one sessions. Are you a Level Two Reiki practitioner wanting to take your connection further for self development and to heighten your treatments? Do you feel the desire to be able to pass on this amazing form of energy healing? The Master/Teacher training workshop is the next step for you! It is run over 2 full days plus assisting me on one of my workshops to give you valuable experience. I have been practising and teaching the Usui System of Natural Healing for 17 years and it has enhanced my life no end. Over the two days you will learn symbols that will intensify your connection to the Reiki energy, meditation on the symbols, goal empowerment, advanced techniques to use on both yourself and your clients and how to run a successful Reiki workshop and give all levels of attunements. I also provide mentoring for the 3 weeks following the workshop. I am registered with IICT as an “Approved Training Provider”. The complete workshop plus mentoring is $575. 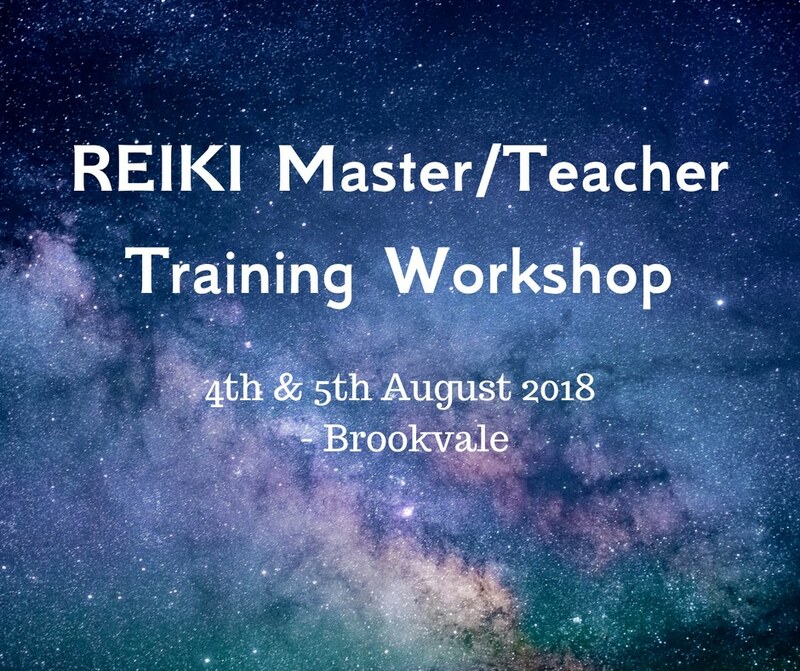 ***the August Reiki Master Workshop is being held at Collaroy instead. For future dates, times and costs of all Reiki workshops please click book now button below. This full moon let’s get OUT OF CONTROL. When we surrender and let go we allow ourselves to align with the divine flow of life. A resource far greater than anything we can imagine. Join us for this powerful journey out of our heads, out of our ego, out of our limits, out of our fears, and into the flow of all that is. Using a conscious and active breathing process and LIVE healing sounds you are guided to release the mental chatter of your brain and relax into your body. From this opened awareness you will connect to your body’s natural healing ability. 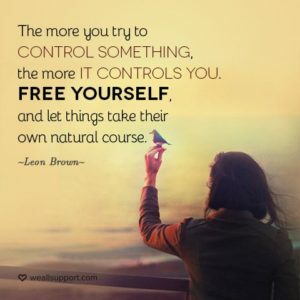 In this deep state of relaxation you will transcend the conscious mind and be guided by your therapist to release mental, emotional, and spiritual blocks, which inhibit you from reaching your full potential. During the breathing process essential oils, reiki and other energetic modalities may be used to help you move into a state of harmony. These Workshops are held monthly around the fullmoon. Click the book now link to see the time and date of the next session.